A date for your diary. 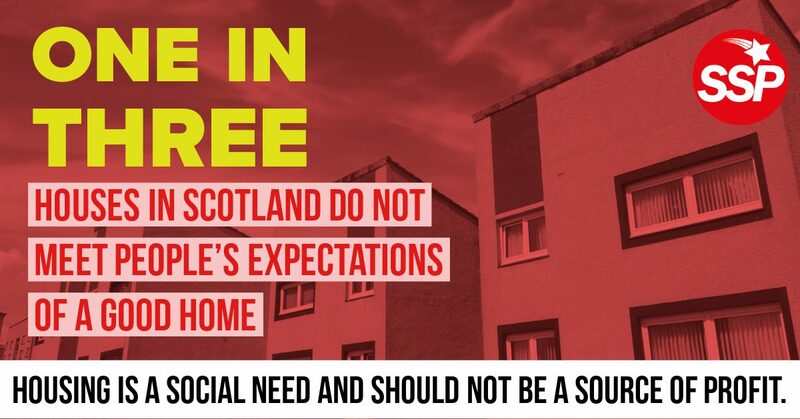 Continuing our successful run of Scottish Socialist Voice forums on class topics, the next will be on socialist solutions to the housing crisis. A prison where millions of working class Scots face a life sentence of insecure tenancy and homes priced far above ordinary wages. It will be held on the Saturday 23rd February, from 11am-2pm. Guests and location will be announced soon.